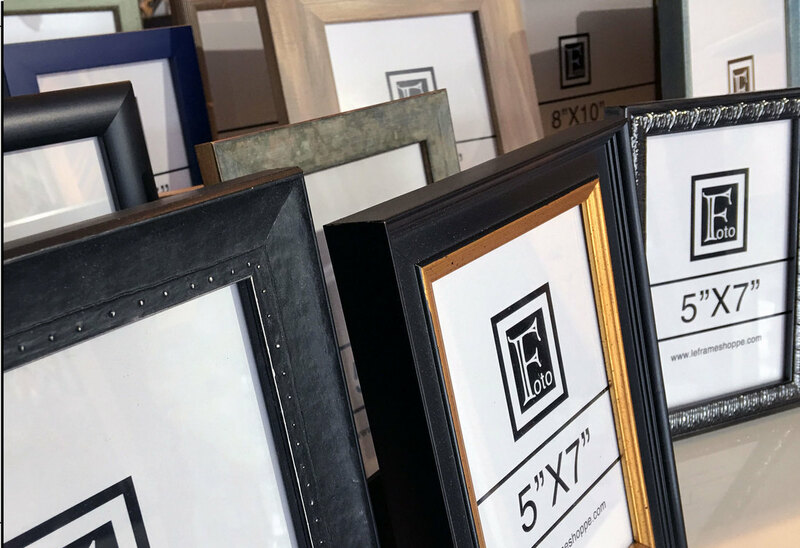 Our custom frames and products are handcrafted with pride at our Dorval workshop by Le Frame Shoppe's team of artisans. 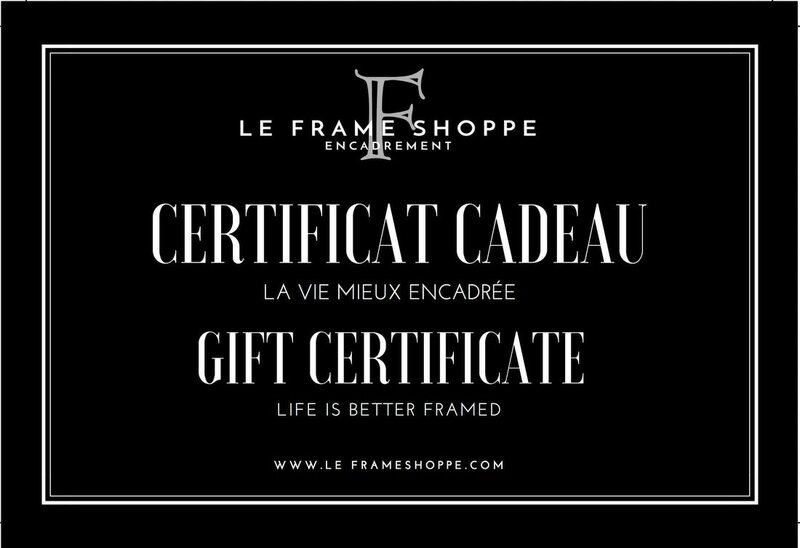 Give someone the gift of framing at Le Frame Shoppe! ​Larson Juhl moulding has always been synonymous with quality and excellence. 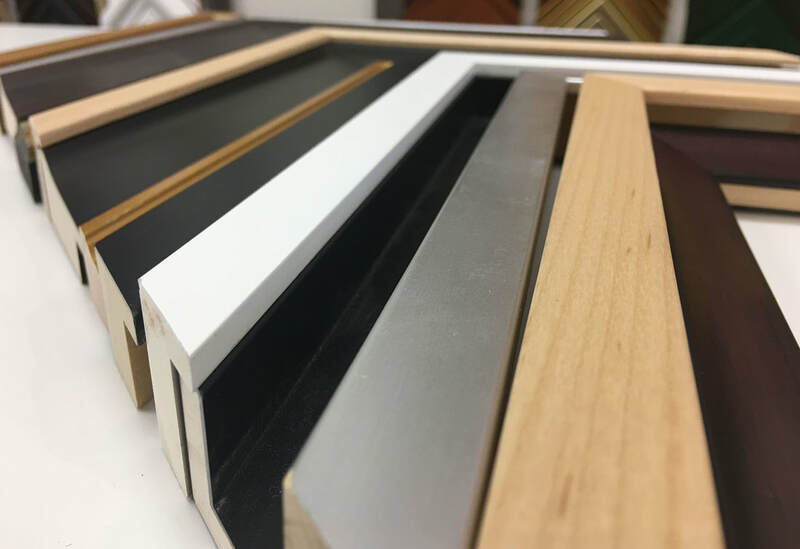 Luxurious woods, classic gold and silver profiles and new lines that reflect our global community are abundant in their selection. We are thrilled with their transitional designs that combine wood and metal elements, creating a modern impression that feels both fresh and familiar. ​Roma’s frames are steeped in Italian artisanal tradition. Rich colours, textures and designs are hand crafted using knowledge and techniques passed from one generation to another. Now, Roma continues this tradition while breaking new design ground by offering gorgeous, modern takes influenced by their artisanal history. ​‘Fashion for your artwork’ could easily describe Fotiou’s approach to frame design. 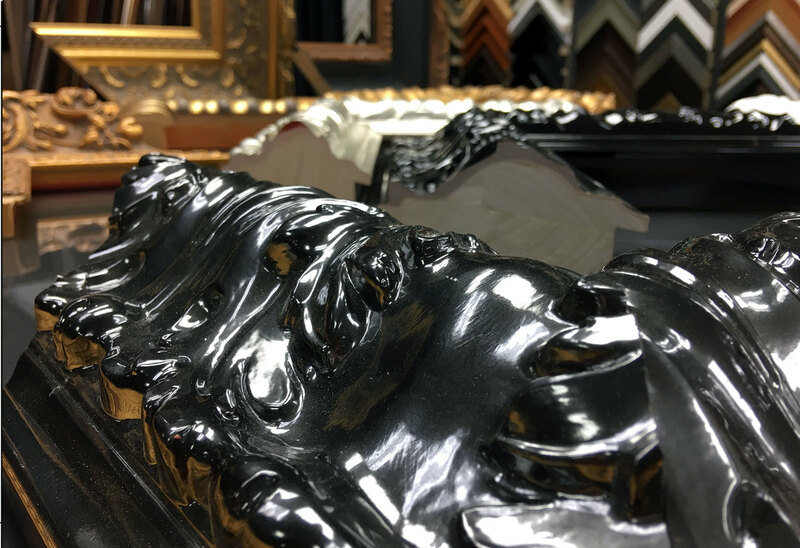 By partnering with acclaimed actor and artist Jane Seymour as well as internationally renowned designer Sue Wong, they have created bold, exciting and beautiful new lines that add to their already impressive collection of designer moulding. Always pushing the envelope, Fotiou continues to innovate.